Want to add some 3d models into your 3d project. 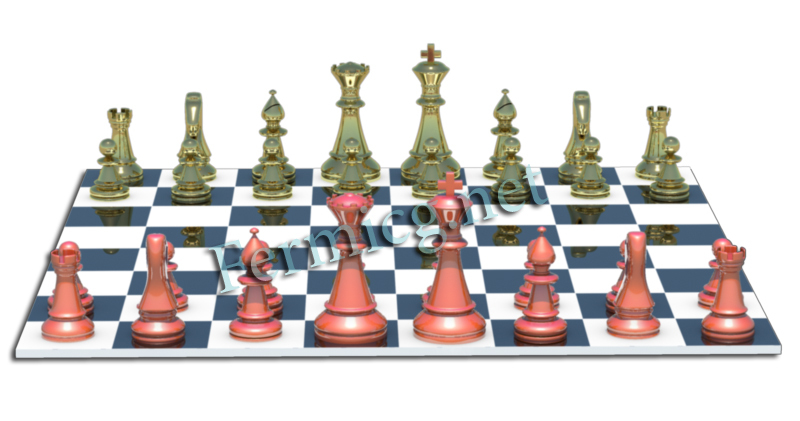 Download this free 3d chess board mesh with all the pieces including white and black. Download this free mesh and use it in your free or commercial project. The download link will redirect you to the download page. You may see sponsored advertisement at the download page. Download contains a 7zip file. You need to download 7zip. Please do not upload or distribute this anywhere. You may share a link to this page instead.